Skills session for all ages of girls for either already registered girls on existing teams and/or girls that want to play locally and travel to other clubs. A girls only skills session and to determine if the numbers are present to make an all girls team at different age groups next season. 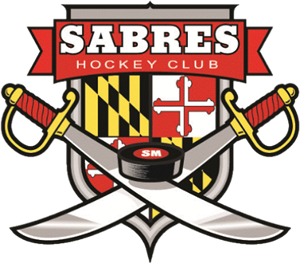 © Southern Maryland Sabres. All rights reserved.